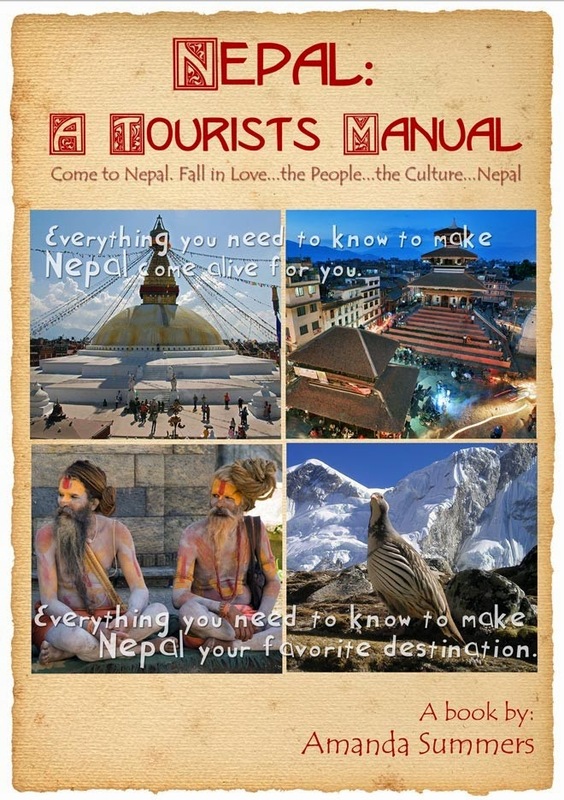 Nepal: A Tourist's Manual: Dental Values in Nepal? Seriously? Prior to leaving the US I needed some dental work. Everyone insisted that I should have it done before I left, which I did. For a mere $1,800 I had a root canal on a tooth. 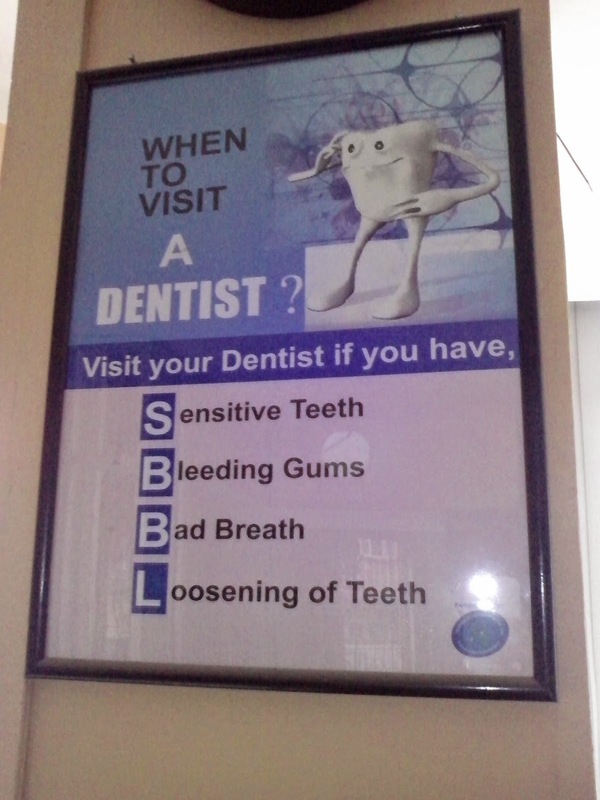 It bothered me all this time because I didn’t really trust dentists here in Nepal. It’s that old American dialog that no one does it better than the US when it comes to health care-except the dentist in the US didn’t do a good job. Seriously, dental re-dos are quite scary. I broke a tooth shortly after arriving in Nepal and actually got it repaired well, after a few attempts at local dentistry. I just didn’t know where to go. Having dental work repaired properly in a third world country is a daunting task. But I think I’ve done it. I found a modern clinic that does full mouth x-rays with the new technology where the machine scans your entire mouth in just 25 seconds, MRI. It was great. They handed me the picture on a DVD and emailed it to my dentist right after the procedure was completed. It cost me 1,050 NRs. ($11) to have the picture made. I cannot imagine having it done in the US for under $200. That’s a savings of at least $190 on an MRI. The clinic also has the full body unit. Depending on your genetic predisposition, you could use such services to check for aneurysms and a number of other possible issues. If you are from the US you could use the services here prior to obtaining insurance if you think you could have a pre-existing condition issue. One surprising thing you may find is that pregnant women are not allowed to know if the fetus is male or female until after it is too late for an abortion. Speaking of abortions, they do have some abortion clinics here that seem to be decent. I highly recommend the Panas Dental Clinic in Banashwor. It’s a very clean office and gloves are worn by both dentist and assistant. They have a back-up generator for electric cuts, but since there has been a petrol shortage this month they were careful to schedule me during a time when electric would be running. What had happened was the filament from the root canal had gone through the tooth and was causing an infection in my bone. Sounds intense? It was. This dentist worked 1 1/2 hours on it along with the tooth next to it that also needed to have the procedure redone. Then I had to go back for a second time for another full hour for the removal of the debris in the bone. I got two new porcelain crowns and the oral surgery for 23,000 NRs. or less than $250. I could tell this dental specialist was good from the start, but even though there is some discomfort on this first morning afterwards, I feel very good about it and highly recommend him. The crowns fit nicely already. My recommendation for those coming to Nepal for long enough is to get your trip off to a great start by getting your dental work done first. Then go off to explore the beautiful countryside. Also, as I mention in my book, Nepal: A Tourist’s Manual, you can get measured for a 4-5 piece suit that will make you look like a million bucks for less than $200 in Kathmandu. That would be my first two stops if I were coming here for a month or more. The savings will more than pay for the trip. But always get a referral for such things and never pay in advance. Nepal is one place where you pay after services are rendered, never before-just a deposit. 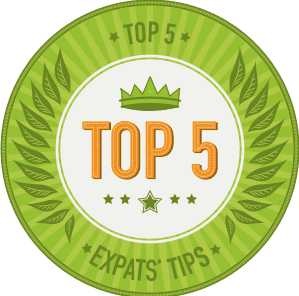 I've recommended Dr. Reyajt at the Panas Dental Hospital, New Banaswor, Kathmandu, in the past, but I've found a dental hospital that has been almost the same care as I've come to expect in the US, but for those who cannot pay those prices here's the best place, the Kathmandu Teaching Hospital in Dhulikhel. It's modern and clean and extremely well priced. You can get your teeth cleaned for only $4, but they use the cold water line for the sprayer. If you go in the winter time it can be extremely cold on your teeth as they clean. Otherwise, I found it painless and excellent service. Tip for getting medical treatment in Nepal: Find out what time the clinic or hospital begins seeing people and be sure not to go until about an hour before they quit seeing patients. Everyone comes early and sits there patiently waiting. I see it as a waste of time to wait more than an hour. Great post. This article is very interesting and effective. I think its must be helpful and informative for us. Thanks for sharing your nice post.